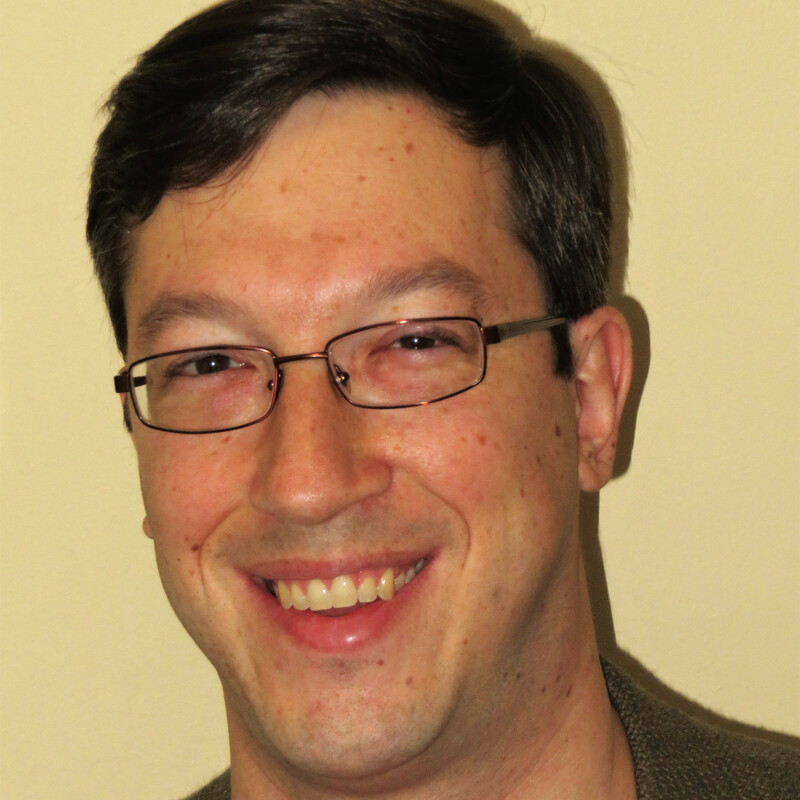 High-flying online poker payment processor Daniel Tzvetkoff will seek a sentence of time served in his ongoing federal case regarding the activities of his one-time high-flying Intabill processing company, according to a pre-sentencing submission in the case of US v. Tzvetkoff, et al. The submission, offered by Tzvetkoff’s defense attorney, Robert M. Goldstein, asks presiding judge Lewis A. Kaplan to deviate slightly toward leniency from the six-to-twelve month sentence dictated by the nature of his crimes for a first-time offender. Tzvetkoff was arrested in April of 2010 in Las Vegas while attending an e-commerce business conference, and served slightly more than four months while his counsel hammered out a cooperation deal with federal investigators. Tzvetkoff was subsequently released on electronic monitoring in New York City, where he was eventually joined by his wife, and became a key informant for the USAO’s Southern District of New York office, headed by Preet Bharara, as it unraveled a complex series of fraudulent banking arrangements that led to the “Black Friday” takedown of the three largest US-facing online poker sites, PokerStars, Full Tilt and Absolute Poker. According to the latest submission, dated May 21st, defense attorney Goldsteing asserts that “a sentence of time served is sufficient but not more than necessary to meet all of the goals…” Goldstein also adds that since returning to Australia, Tzvetkoff has secured stable employment as the CTO for a “respectable organization.” The brief is accompanied by a pair of one-page letters from family members attesting to Tzvetkoff’s maturation and increasing development as a stable, family-oriented provider, rather than the high-flying partyer depicted in the Leighton book. 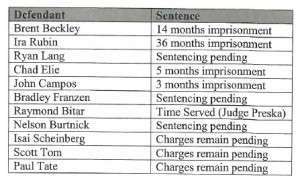 Tzvetkoff’s own charges were rolled into the superceding “Black Friday” indictment, indirectly making him the twelfth criminal defendant in that case. Eventually, Tzvetkoff was allowed to return to his native Australia on the condition he continue to cooperate and return to the US or sentencing. Tzvetkoff related much of his version of the rise and fall of Intabill in James Leighton’s UK book, Alligator Blood. 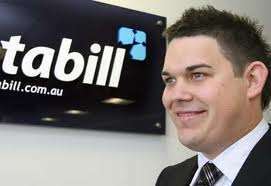 The wiz-kid processor, who in his 20’s became one of Australia’s most public and prominent dot-com millionaires, made tens of millions processing poker payments to and from US players on behalf of PokerStars firm, but saw his firm crash and burn under the weight of lax accounting practices and an insider coup he blamed on Nevada-based payment processor Curtis Pope. Pope was not among the other 11 “Black Friday” defendants, but has encountered related legal difficulties for his roles in questionable payday-loan processing operations that became intermingled with Tzvetkoff’s Intabill operation. Goldstein asserts that a time-served sentence for Tzvetkoff, given his cooperation, youth, non-criminal previous history and his subsequent return to stable employment are all contributing factors as to why mild leniency in the case is warranted. 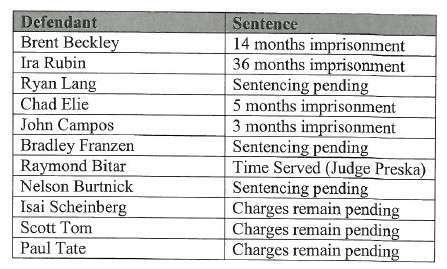 The case docket does not show Tzvetkoff’s actual sentencing date, but it is likely to be in June. A counterpoint pre-sentencing submission, likely by AUSA attorney Arlo Devlin-Brown, has yet to be filed.